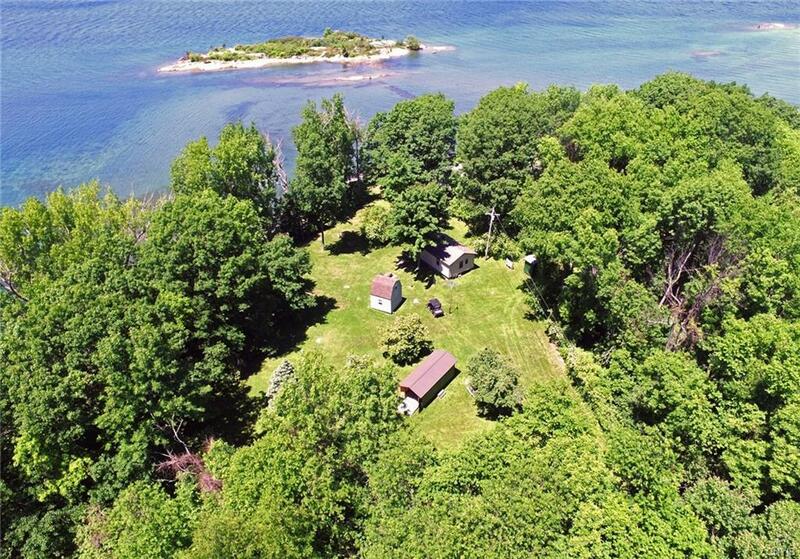 Enjoy your own 2 private beaches with a magnificent sunset location around the North head of Grindstone Island with 14+ acres. 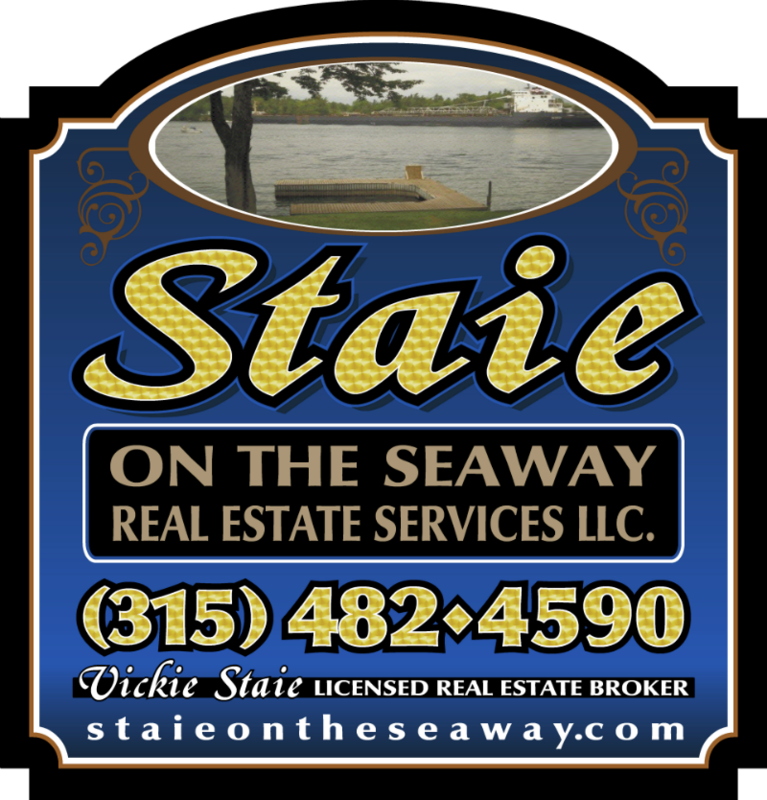 The beaches flank each side of the property with protected dockage and great swimming. The views are endless! Main Cabin built in 2000 with additional 'kids cabin'. Complete with 1000 gal septic and drilled well. Additional garage for storage and workshop. Newly built 50' dock with 25' ramp. This is a prime property with many options and opportunities for exploring Grindstone's unlimited trails and community. Selling furnished with many extras.